Overall in India, the hatchback market has three important players, the Hyundai Elite i20, Maruti Suzuki Baleno and the Honda Jazz. The i20 has class-leading features and Baleno puts its hopes on their exclusive Nexa experience. The Honda Jazz, however, is popular for the spacious cabin and a great engine. In order to make the Jazz more appealing to the masses in India, Honda opted for features that should add more value to the whole package of the car. Read the rest of this Honda Jazz review for more information. During last year, Honda displayed the updates to their Jazz model, which is sold internationally. It seemed to be more premium alongside the LED headlights, a pair of sportier bumpers, and a new design alloy for the wheels. However, strangely, these improvements did not find their way on the 2018 Jazz for the Indian market. The design changes are subtle in nature, and at first glance, it looks almost exactly like the previous model. In addition to these, the top variants get chrome handles as well. The rear has an update in the form of LED wing lights, not as premium as the Hyundai Elite i20 has, though. Finally, the car has two new color shades, radiant red metallic and lunar silver metallic. The international-spec makeover could have perhaps made a stronger impact, compared to what they prepared for India. 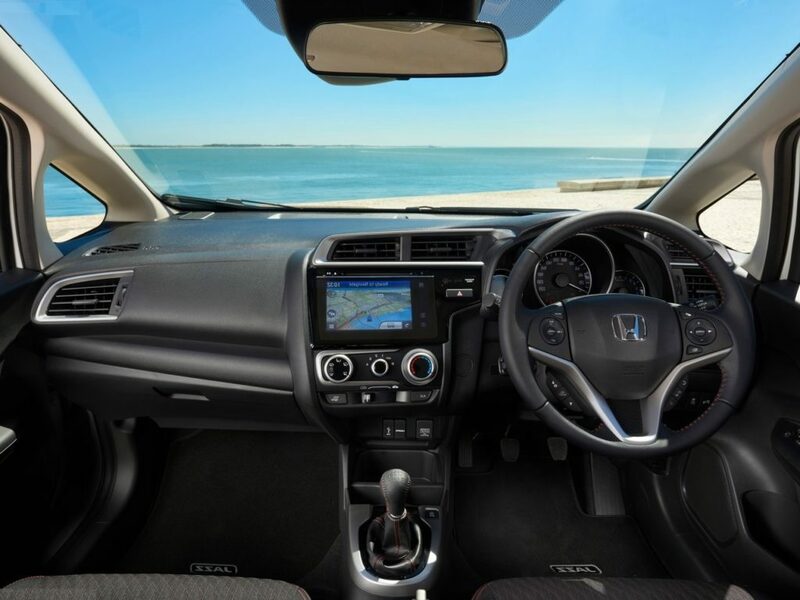 Tons of space and practicality have been an ongoing theme for Honda, and it is great that the 2018 Honda Jazz retains these qualities. The 7-inch touchscreen infotainment system is the biggest update, and it comes with Apple CarPlay, Android Auto and Mirrorlink options. There is an inbuilt memory capacity of 1.5GB, while the system also gives you 3D navigation. The screen also serves as the reverse camera display, a much-needed addition because both the Elite and the Baleno have one. The user interface is nice and simple, with the only issue being the control buttons, which are positioned next to it. The readouts could have been bigger, and the touch feel does not feel premium. The 2018 Jazz also sports rear parking sensors, while the speed sensing door lock comes in the standard package. Last but not least, the car has the glowing push start button, a front center armrest, a central lock switch, and a driver side vanity mirror. Cruise control and the keyless remote only come in the diesel and the top-spec. A surprise is that Honda discontinued their magic seats from the Jazz, which was a feature that pushed the Jazz above the competition in this section. There are no more adjustable headrests on the rear seats, as fixed ones have replaced them. This is a step backward for a brand obsessed with safety. 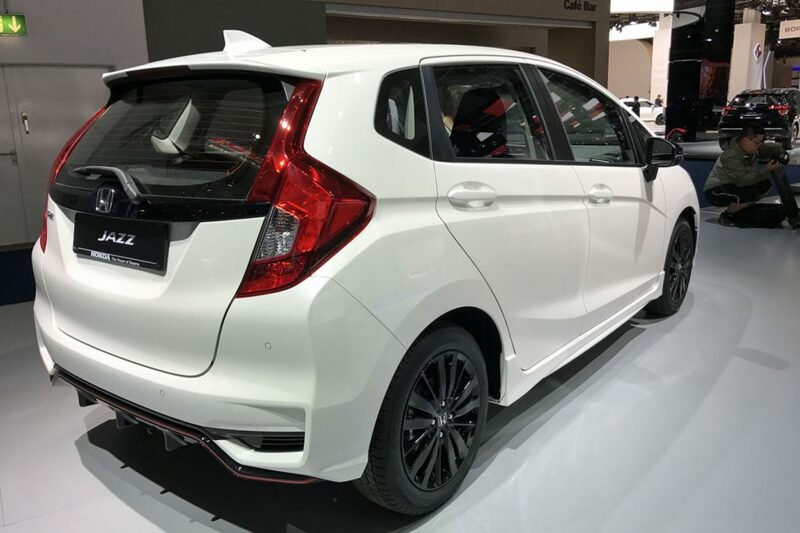 The 2018 Honda Jazz comes in the 1.2L i-VTEC petrol version and the 1.5L i-DTEC Diesel version. The petrol engine gives out 90PS at 6,000rpm and generates 110Nm at 4,800rpm. The diesel power plant produces 100PS at 3,600rpm and generates 200Nm at 1,750rpm. The petrol engine comes with either with a 5-speed manual, or a CVT, while the diesel is only available with a 6-speed manual transmission. The petrol i-VTEC engine in the Jazz too is smooth at idling speeds, as the car is barely audible while standing still. When you hit mid-range, the four-cylinder takes larger strides. The petrol engine feels more enthusiastic to drive when compared with diesel. To get the maximum out of it, you will have to really push the engine to its peak. The steering of the 2018 Jazz is well weighted and progressive, as are its brakes. 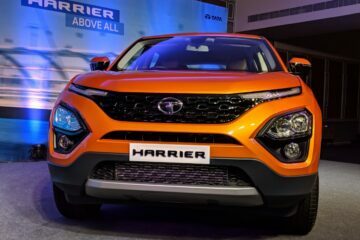 Driving in bumper-to-bumper situations among heavy traffic never feels cumbersome, mostly because of the light steering, while the light clutch and the smooth gearshifts also help. If shifting too often is not your cup of tea, the 1.2l petrol engine also comes with the CVT unit. McPherson struts in the front and a torsion beam in the rear do the suspension work here. The system absorbs everything the uneven surfaces have to offer. The car also has body roll. The actual ride is not bouncy, while the handling dynamics are not like in the Volkswagen Polo, but go toe to toe with Baleno and Elite i20. The 2018 Honda Jazz model is available in two petrol trims, the V and VX, and three diesel trims, S, V, and VX. Honda removed the base E and S trims of the petrol variant, which raised the base price by Rs 1.46 lakh. 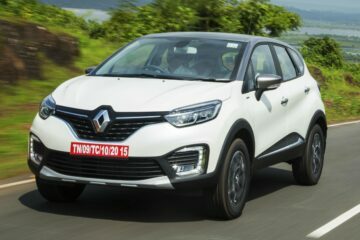 The car is therefore priced between Rs 7.44 lakh and Rs 9.09 lakh for the petrol engines and between Rs 8.15 lakh and Rs 9.40 lakh for the diesel variants. The Hyundai Elite i20 is between Rs 5.40 lakh and Rs 9.21 lakh, while the Maruti Suzuki Baleno is between Rs 5.40 lakh and Rs 8.58 lakh. The Jazz has always been a practical and spacious car, and these new additions make it more appealing. However, for that price, and in comparison to the Japanese and European rivals, it really leaves you wanting for more out of it. We hope you enjoyed this 2018 Honda Jazz review. What do you think about the car? Are you willing to buy one?